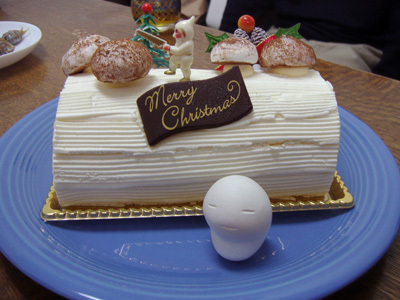 Hope 2009 was the great year for you all. FOIL will be closed for holiday from tomorrow till 4th, January. Untill then... Merry Christmas and Happy New Year!!! FOIL's online shopping is renewed and now credit card payment is accepted! on the 4th this month. from its birth in the dark to the last moment in the light. 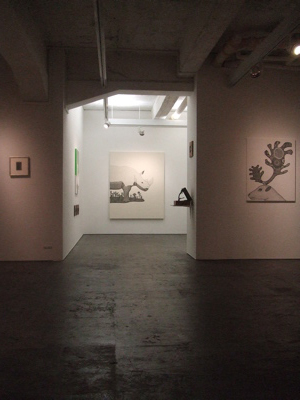 the plenty of "Kohachi" characters is wandering in the gallery space. 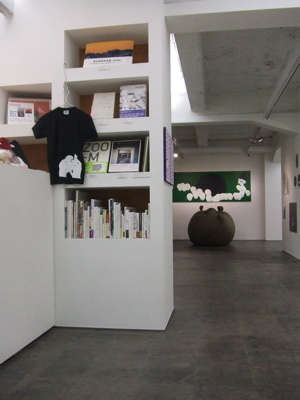 This show will run until christmas day, 25th (fri) December, 2009.
at the gallery with limited availability. 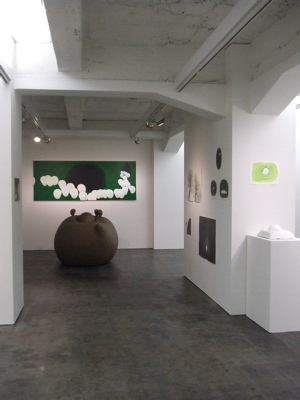 Risa Sato solo exhibition "KOHACHI - the darkness sleeps in the light-"
is also held at Borderless Art Museum NO-MA (only in Japanese) until 7th March, 2010. In addition to the museum show, her works is widely featured in the latest photography magazine Photographica (including new works!)! 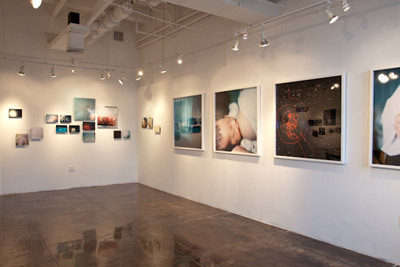 which finished last month for you, to share the installation view. 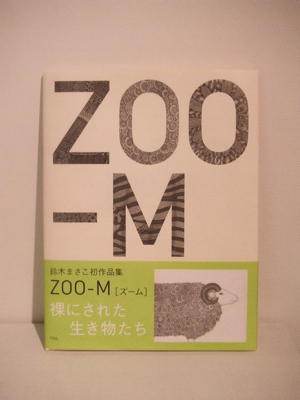 Masako Suzuki solo exhibition "ZOO-M"! run through 6th - 28th November, did go really great. 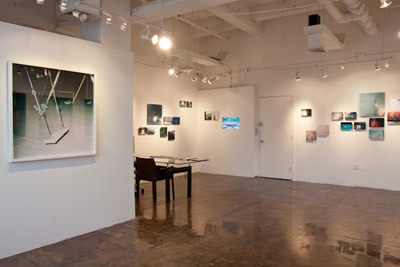 both first-time viewers as well as the fans from the last year's exhibition. in the Europe, but all the books were sold out there!